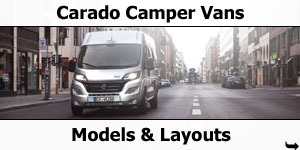 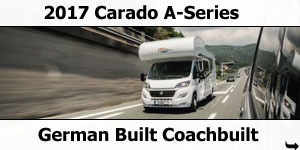 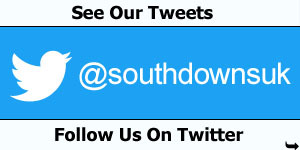 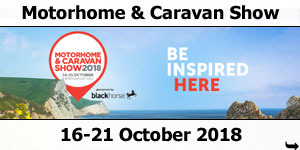 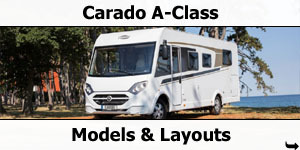 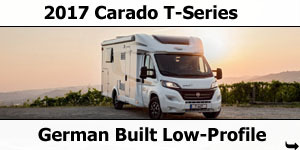 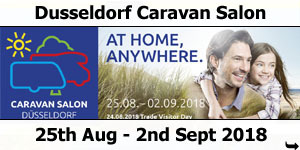 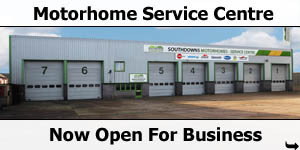 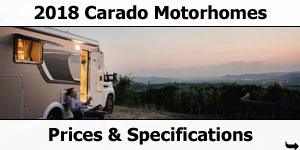 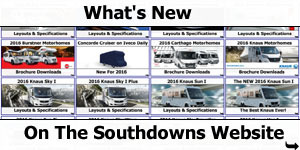 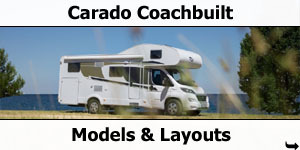 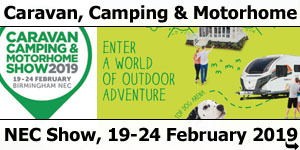 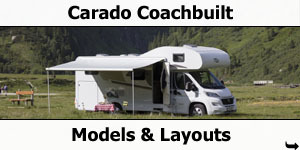 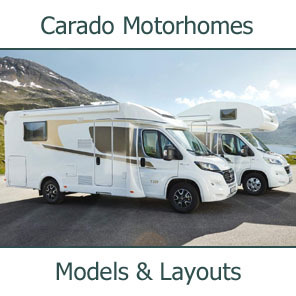 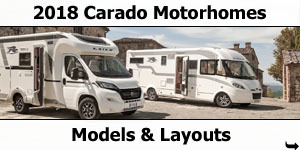 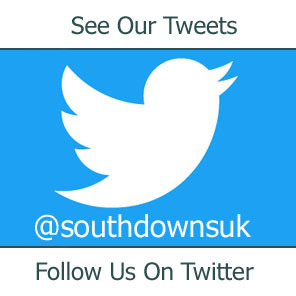 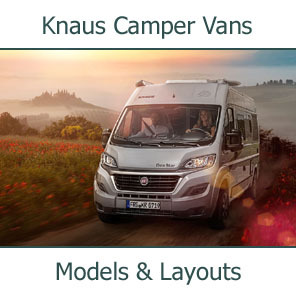 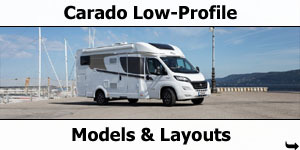 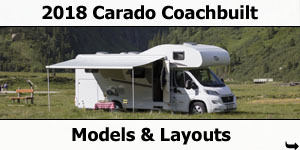 Carado Motorhomes, the most recent brand to be added to the Southdowns Motorhome Centre stable is built in Germany at one of the most sophisticated and efficient motorhome manufacturing facilities in Europe, Capron. 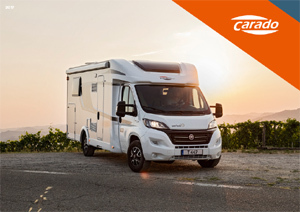 The name Capron stands for Caravan Production Neustadt. 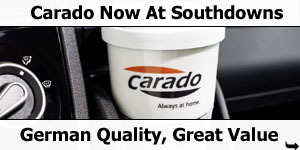 But Capron also stands for the highest quality at a fair price. 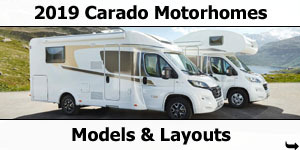 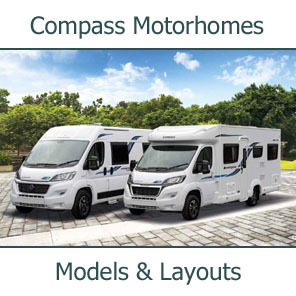 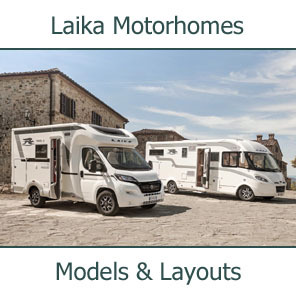 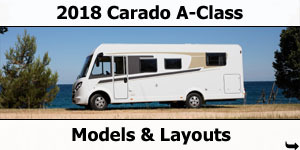 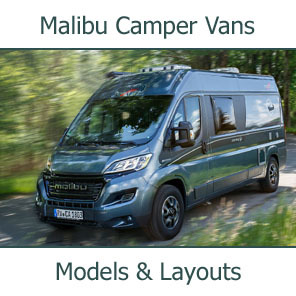 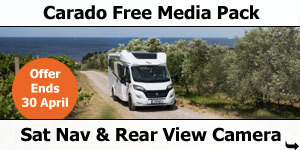 The factory is a large 25,000m sq site that employs 310 workers and it builds just two motorhome brands; Carado and Sunlight, both are the ideal entry-level models in the world of motorhome freedom to travel. 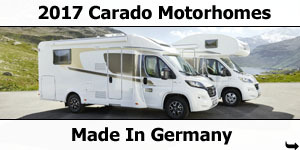 The factory was previously that of Fortschritt, a former East German agricultural equipment manufacturer. 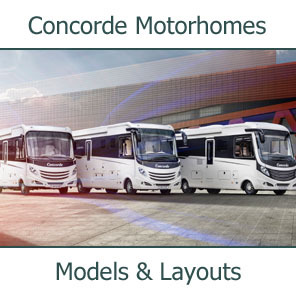 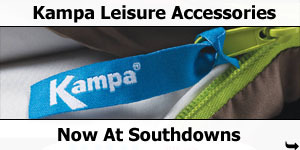 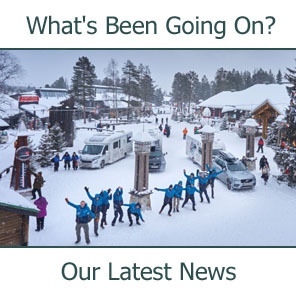 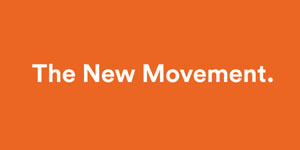 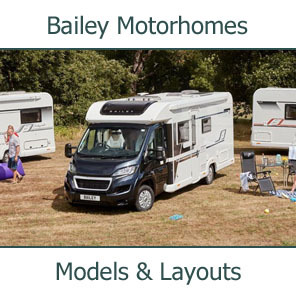 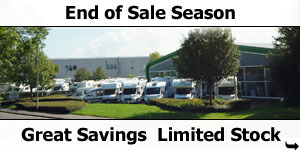 In 2014/15 season, some 5200 motorhomes left the factory all from the longest leisure vehicle production line in Europe. 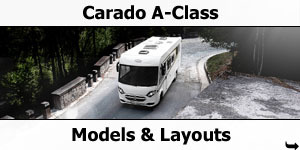 The factory produces thirteen Carado models, ten low-profiles T-Series and three overcab coachbuilts A-Series. 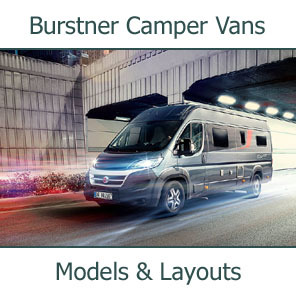 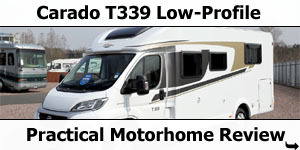 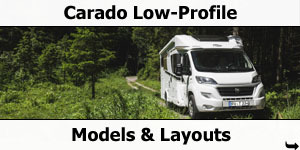 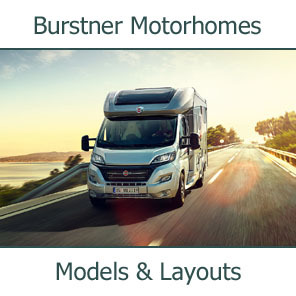 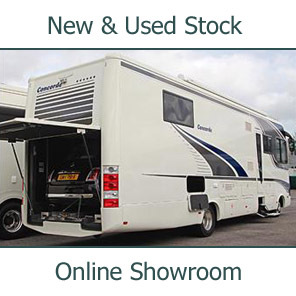 The factory also produces ten 10 Sunlight low-profiles, and three overcab coachbuilt motorhomes. 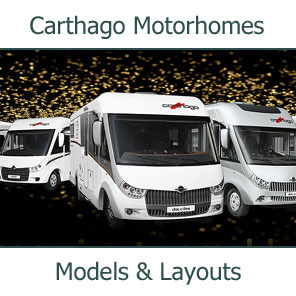 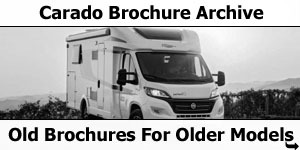 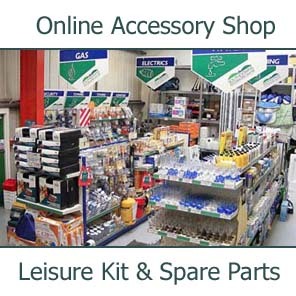 There is a very real difference between the two brands: Sunlight is marketed at younger buyers, often families, making their first foray into the motorhome world, while Carado targets a slightly older buyer looking for high quality at an affordable price. 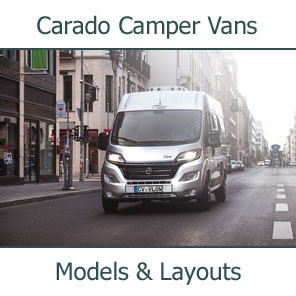 These distinctions are visible: Sunlight models sport a light wood finish, while Carado opts for a mid-tone one; Carado upholstery is more sober than Sunlight, which can be very bold even including one option with a large bold check. 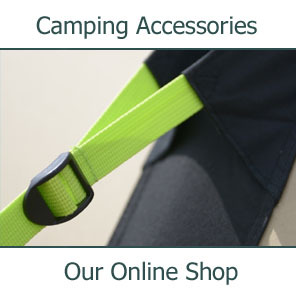 One thing things is common two the two brands made at Capron, the quality of the fit and finish. 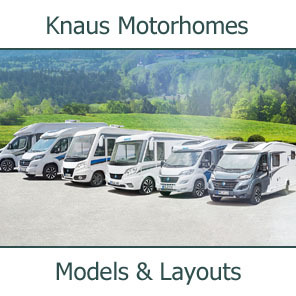 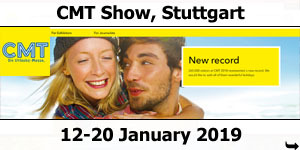 These motorhomes are clearly both 'Made in Germany'. 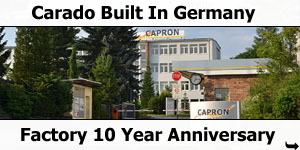 The Capron factory is located in Neustadt, Saxony in the South East of Germany on the edge of the Saxon Switzerland near Dresden. 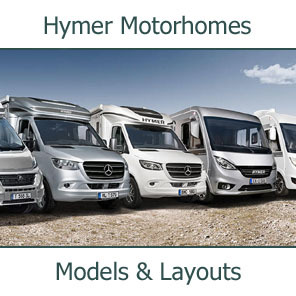 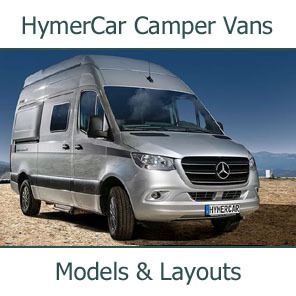 Capron GmbH is one a company within the the extensive Erwin Hymer Group . 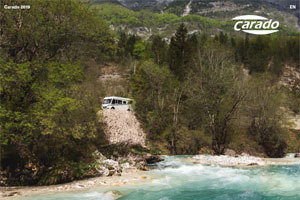 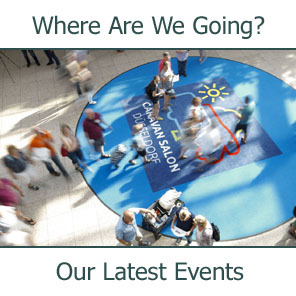 The Capron plant is not far away from Dresden, close to the National Park Saxon Switzerland. 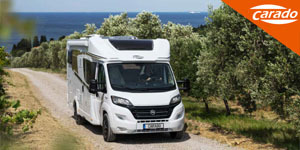 This area of Germany is very popular with motorhome owners as a travel destination because of the heavenly beautiful landscape which attracts hundreds of thousands of visitors.